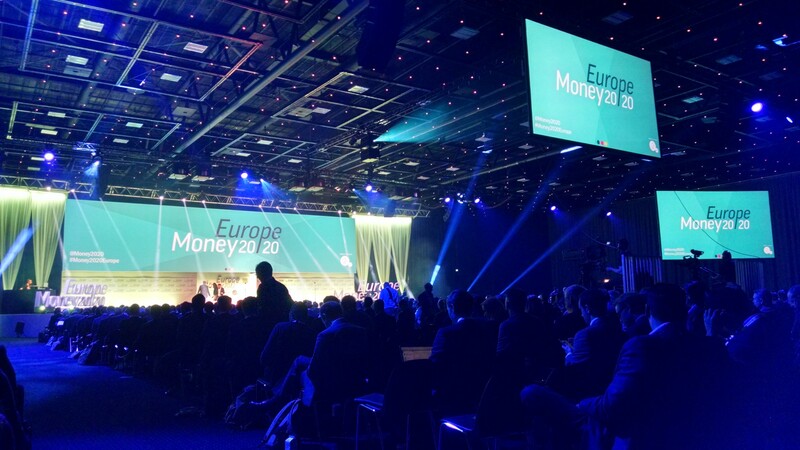 The most anticipated global FinTech event of the year is back! 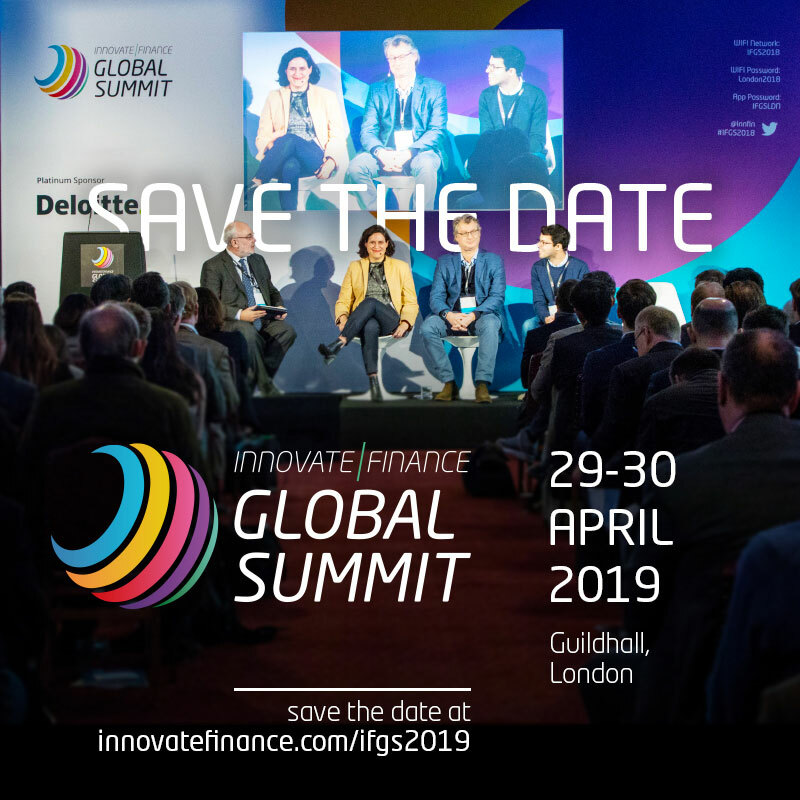 Now in its 5th year the annual Innovate Finance Global Summit (IFGS) is once again taking over London and the historic Guildhall for two days – Monday 29th – Tuesday 30th April. FinTech has changed how we look at financial services. It is shaping how the next generation will interact and think about finance. Catalysed by the financial crash 10 years ago, it has evolved into a powerful global movement driven by companies delivering ideas that harness the power of the digital age to create better, sustainable services for a more diverse community. IFGS will convene the global FinTech community to the FinTech capital of the world: the UK. By showcasing the very best of industry and the global and cross-sector nature of financial innovation, it will be the definitive event for FinTech in 2019. 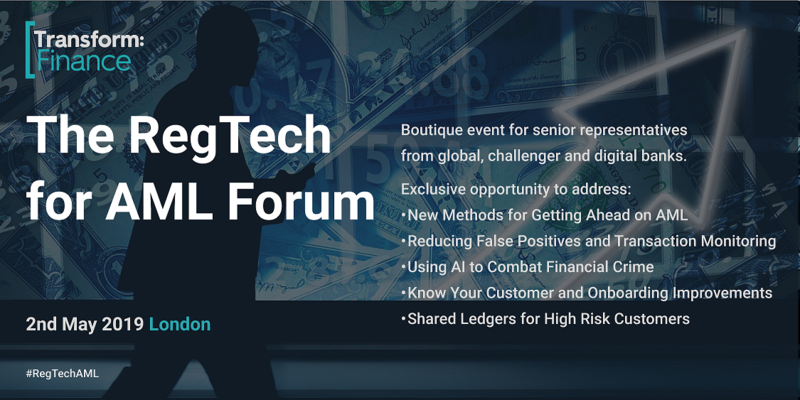 IFGS 2019 will focus on the key areas enhancing, empowering and safeguarding the FinTech sector today and in the years to come. You will hear from the best of industry on: developments in technology, the talent and skills gap, the importance of diversity and new sessions for this year, including Green Finance and Embedded Finance. Plus..
• Outstanding world-class speakers and partners that will share their knowledge and experience in content rich sessions on our 3 stages. • Invaluable access to 2000 key industry stakeholders influencers and unrivalled opportunities to connect with senior decision makers. 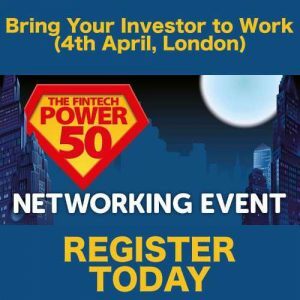 • Access to the technologies defining the FinTech sector and the people behind them. 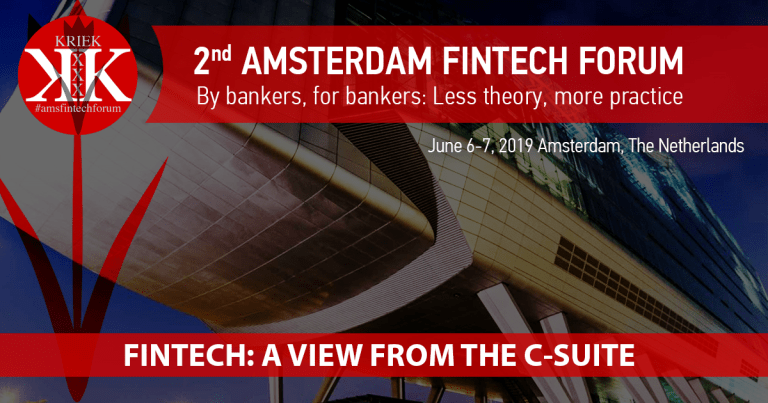 • Brand new agenda tracks and sessions focused on the cross-sector nature of FinTech, delivering surprises as new players and ideas take the stage.